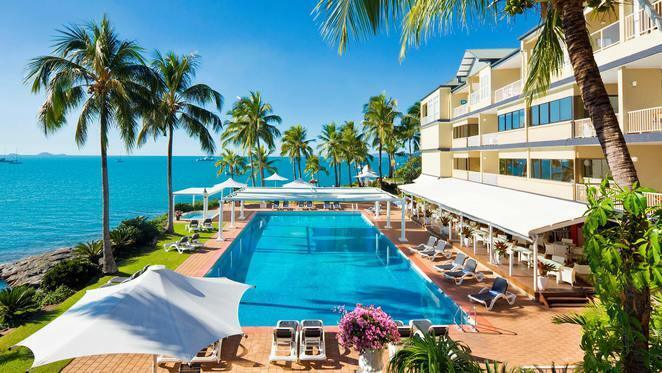 If you wish to enjoy a tropical holiday with views of crystal clear aquamarine ocean from your room then Coral Sea Resort in Airlie Beach is the ideal choice. 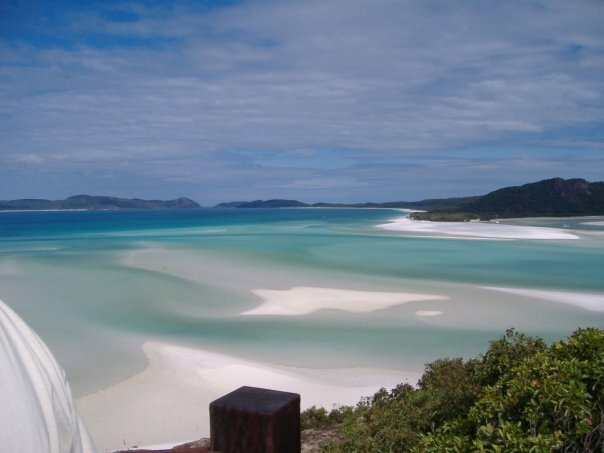 This is my favourite holiday destination to explore the Whitsundays and lie by the pool, do some sailing, snorkeling or just chill out. 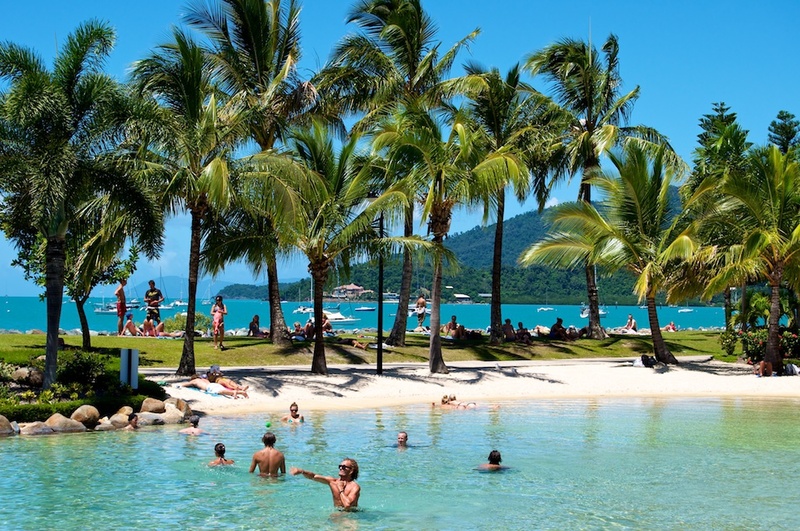 You can fly to Brisbane and change to Proserpine Whitsunday coast or you can fly direct to Hamilton Island which is a 2 hours flight then board a 40 minute ferry transfer with Cruise Whitsundays to Able Point Marina;Click here for timetable and costs . Airlie Beach is an ideal base to enjoy a vast array of activities such as, Sailing, Fishing, Stand up Paddle Boarding, Jet-skiing, Paragliding and Fishing. 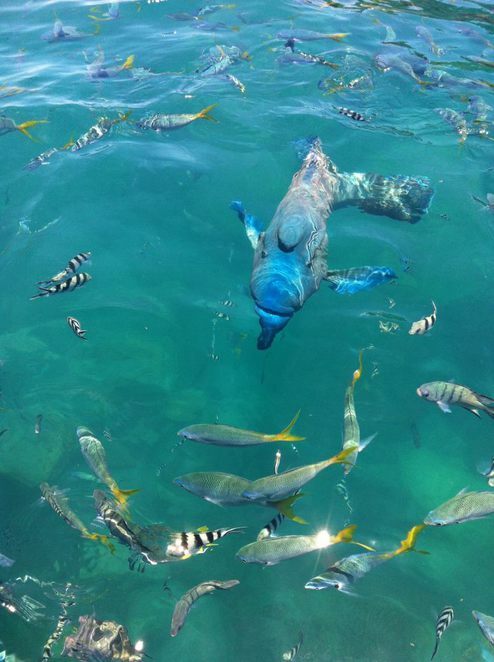 It's a favourite town for backpackers as it's considered to have the best options on scuba diving for those on a budget. It also offers luxury options if you are in the market to enjoy holidaying in style. There are also tours through the bush to Cedar Falls, quite a few jump from the top of the rock cliffs into the falls and relax in the shade with a picnic. 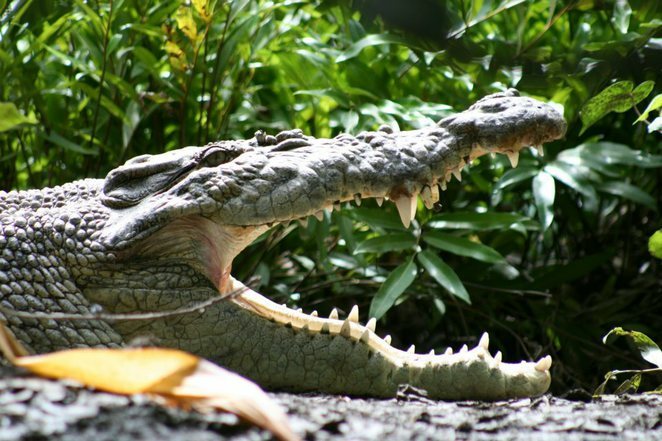 You must go on a Crocodile Tour up the Prosperpine river, home of at least 200 crocodiles. If you prefer walking, why not try the Bicentennial walkway. 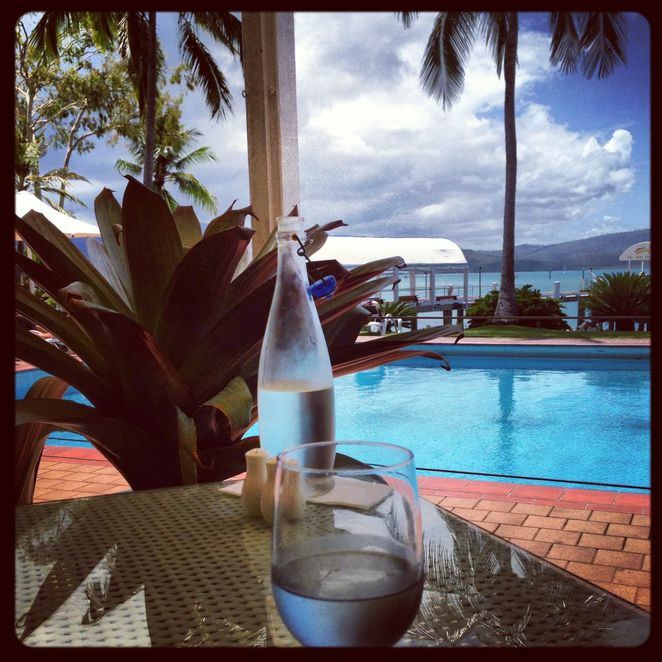 You can start at the Whitsunday Sailing Club, head along the foreshore have a swim in the man made Lagoon, check out some shops in the town or there is a great market on Saturdays for you to explore all along the walkway. But if you want some exercise then keep walking along the boardwalk to Coral Sea Resort. 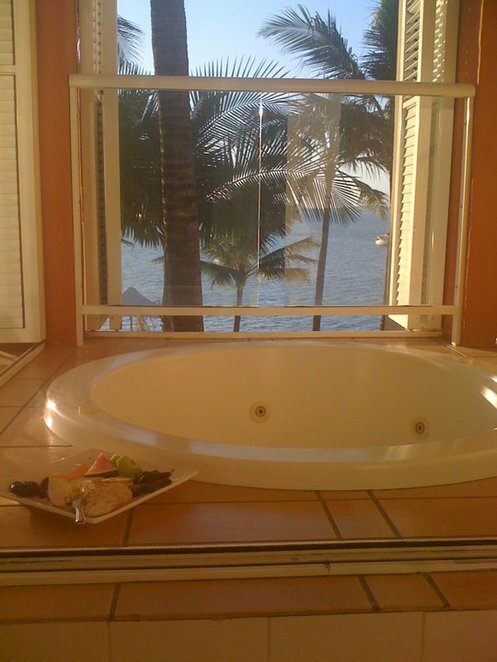 It's a good idea to stop by the resort and have a swim and a refreshment and enjoy the view out to the distant islands. You can even see Hayman Island if you look hard. When feeling fully hydrated, head on further to Able Point Marina and check out some luxury yachts. From the Marina it's a nice stroll past Shingley Beach and Whisper Bay. 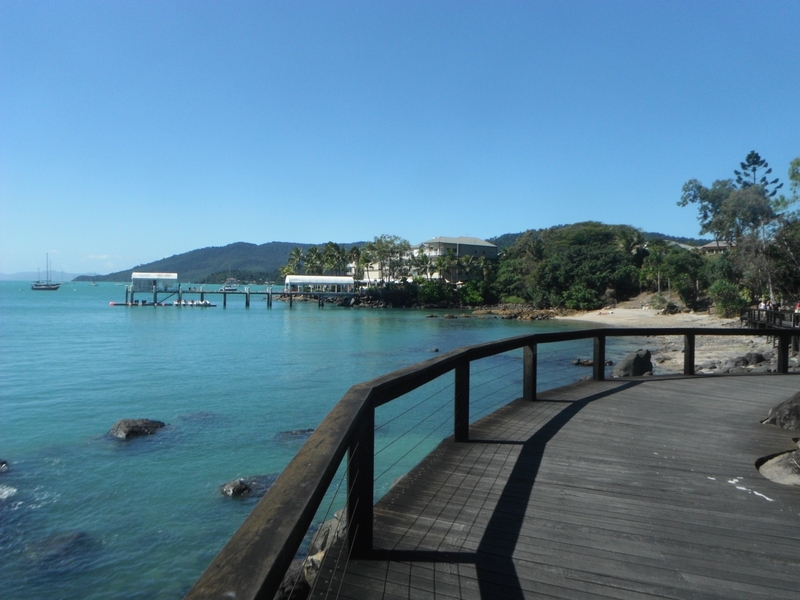 The path continues onto Cannonvale Beach. You will be rather hot by now so take another swim and drink lots of water. You might even prefer to hop on a bus back to the town of Airlie or if you are feeling quite fit head back the same way. I have been to the Airlie Beach many times. Yes, you could say I'm a devoted fan! One of my favourite visits was when it was the Whitsunday Race week commencing usually around the first week of August. This is a very busy and social time. Where you can rub shoulders with some celebrities and those in the know. 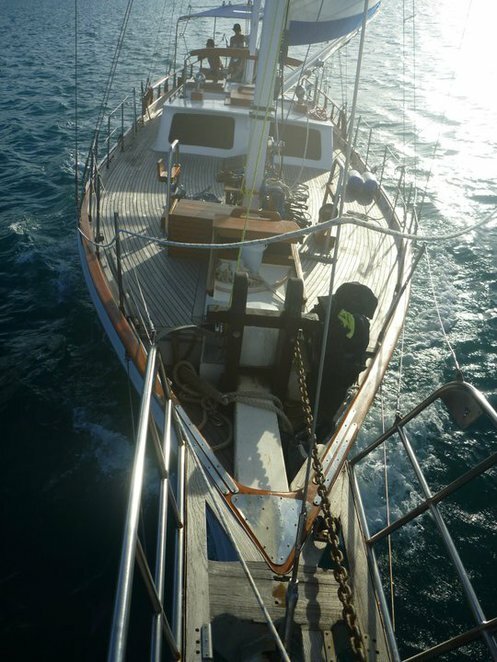 Then at the end of that week there is also the Great Whitsunday Fun Race. A very fun party day on the water with a great line up of Live music at the Whitsunday Sailing Club after. You will make many new friends. If all you want to do is relax then if you are staying at Coral Sea Resort you can just chill by the pool doing not much more than swimming and tanning. Of course you must have a few cocktails and try out their menu, as they have won several Tourism Awards including Trip Advisors Certificate of Excellence 2013. Make sure you consider this amazing location for your next Holiday, you won't regret it.